Potential Success Concept As A Symbol For Aspiration Philosophy.. Stock Photo, Picture And Royalty Free Image. Image 63825900. Illustration - Potential success concept as a symbol for aspiration philosophy idea and determined growth motivation icon as a small young sappling making a reflection of a mature large tree in the water with 3D illustration elements. 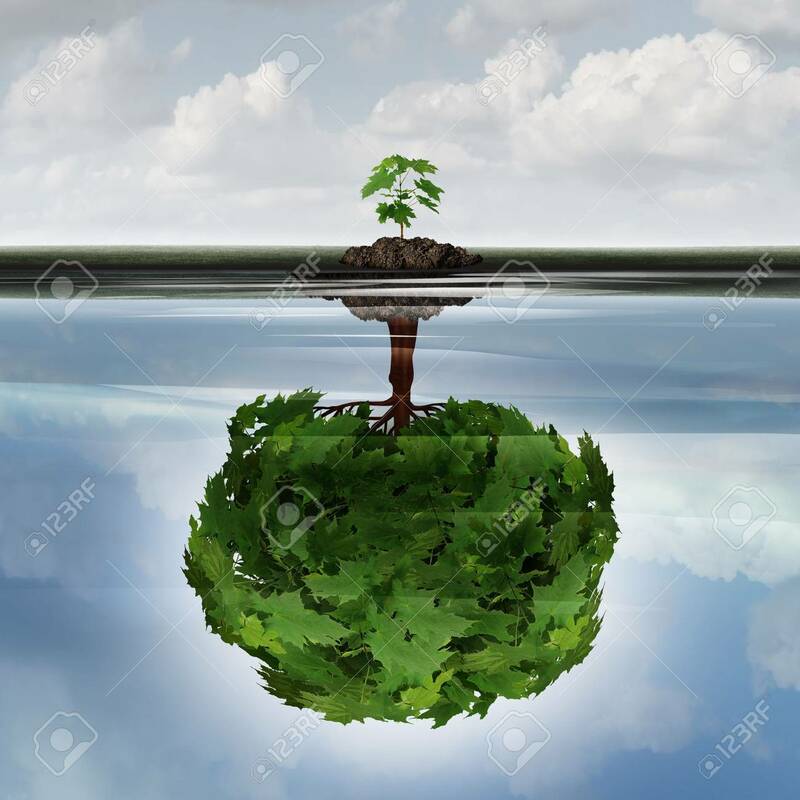 Potential success concept as a symbol for aspiration philosophy idea and determined growth motivation icon as a small young sappling making a reflection of a mature large tree in the water with 3D illustration elements.